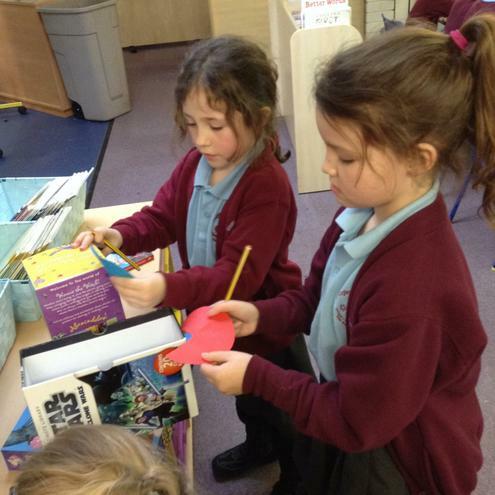 Year 2 have been reading and writing poetry this week. 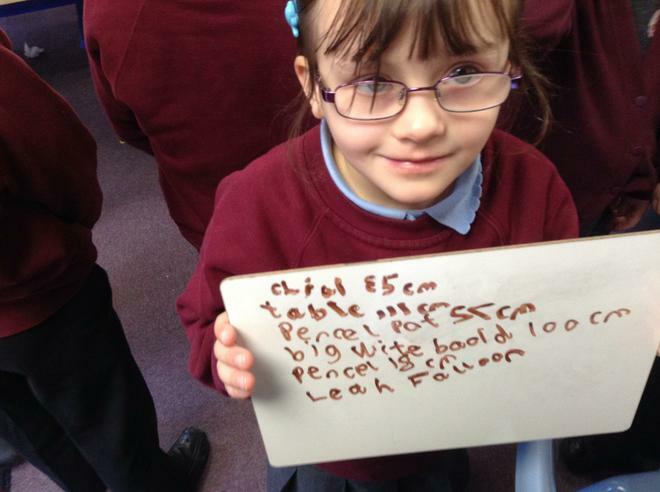 We have talked about alliteration and rhyming couplets. 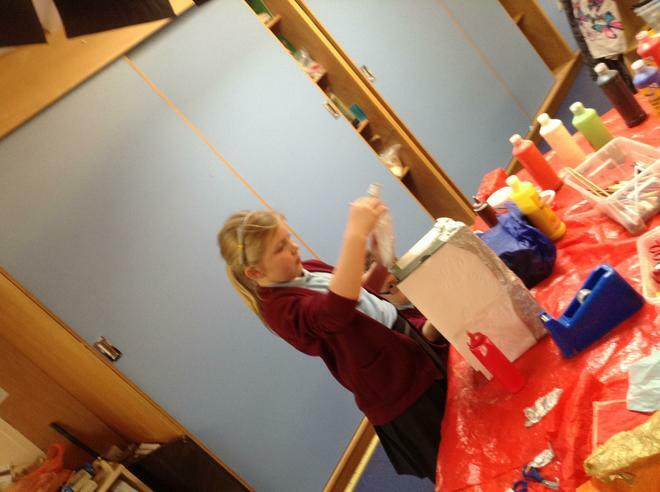 At home you could enjoy reading poetry together and making up nonsense rhymes, which was massive hit this week! 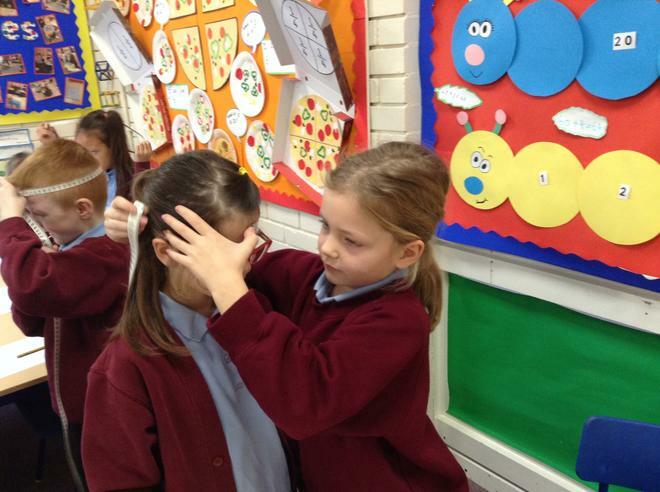 Lots of fun has been had measuring our head circumference, height, length of different rooms and even the outside area. 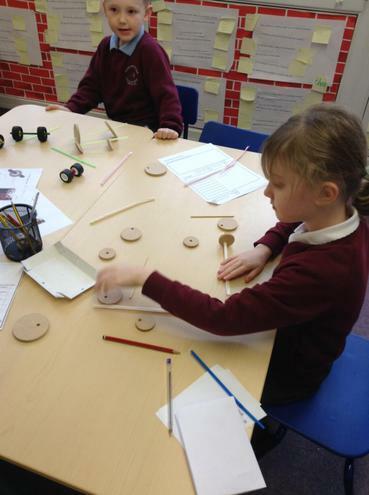 We have used rulers, tape measures, metre sticks and trundle wheels. Our confidence in using standard units of measure including cm and metres has grown tremendously and we are developing very accurate measurement techniques. At home you could find objects to measure and compare. 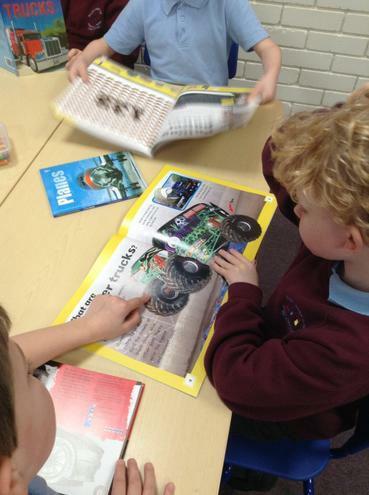 Children in Year 2 wanted to move their learning on in our transport topic by planning a journey and thinking about all the different types of transport they would use. We used an atlas to find the UK and the capital city of their chosen country then planned a route to our chosen destination. At home you could look at routes to different countries on Google Earth. 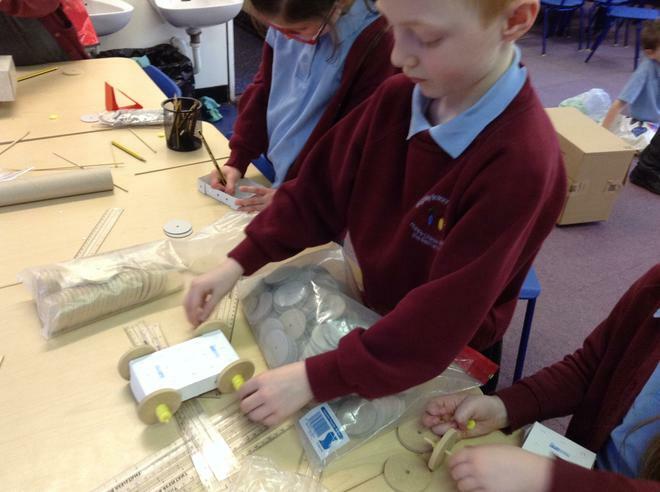 We have also used our transport design to start building our vehicles. 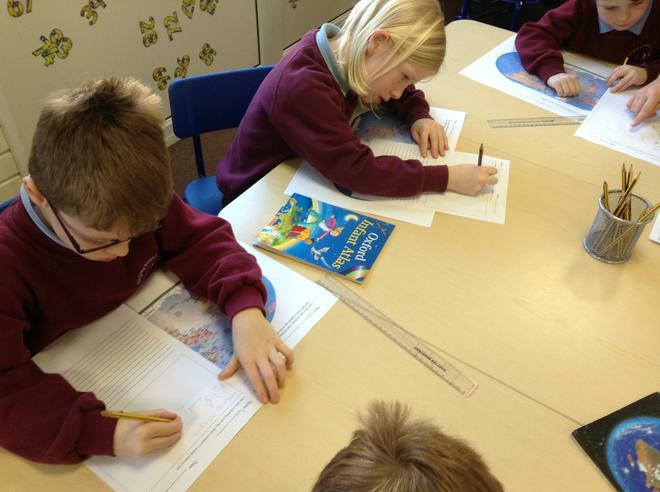 We have completed our altered Cinderella stories and corrected sentences and passages using our VCOP mountains. Can you explain what these are to an adult at home? 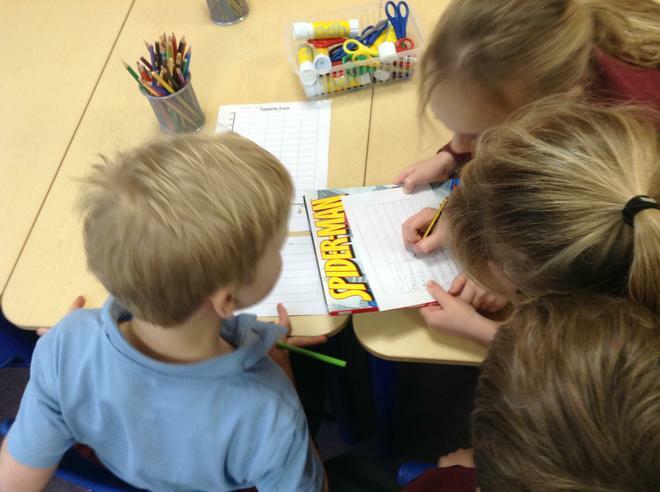 Next week we are sharing and writing our own poems. We have been learning all about directions. We can make half turns, quarter turns, move in a clockwise and anticlockwise direction. 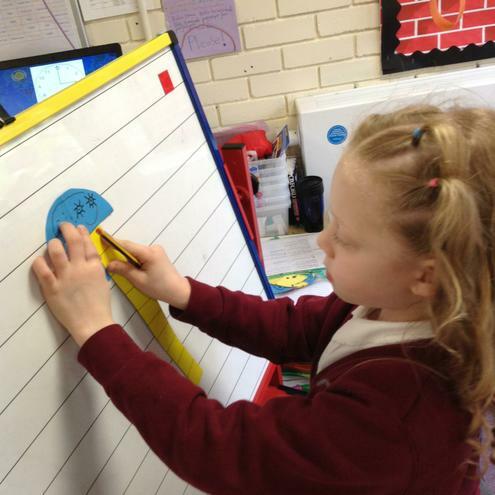 We have also started to develop an understanding of right angles. 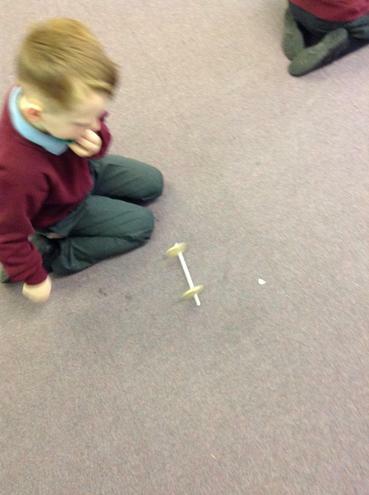 We had lots of fun making right angle eaters and searching for right angles in our classroom. See if you can find any at home. 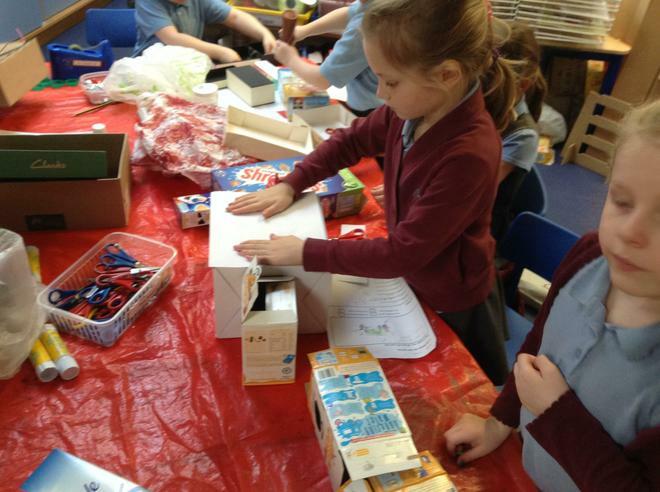 We have designed and labelled vehicles that we would like to make next week. 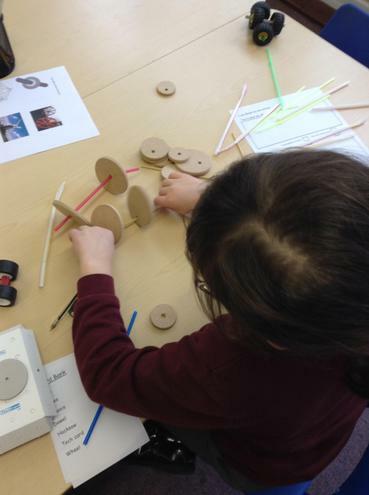 When we bring in our boxes, bottles, tubes and lids next week we will apply our learning about wheels and axles and make our very own wheeled vehicle. 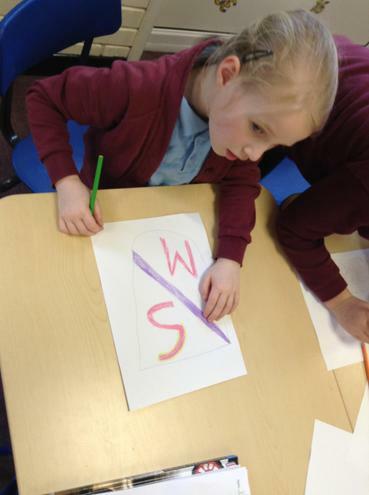 We have also been learning how to upload photographs to Purplemash to create pictograms. 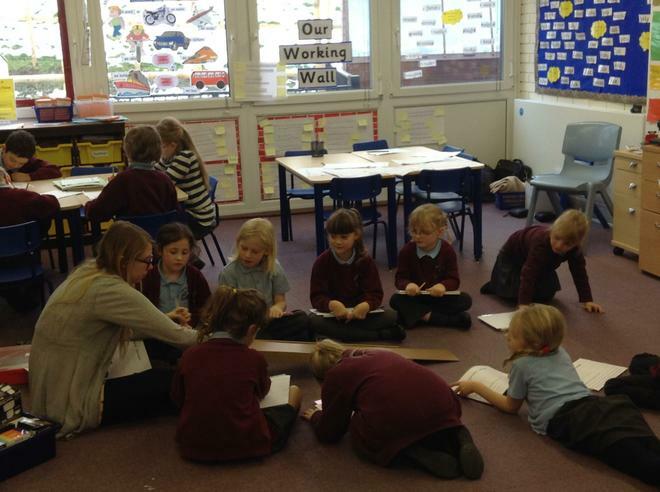 In our literacy lessons we have been planning and started to write our own version of Cinderella. We are using our new VCOP (Vocabulary, Connective, Openers and Punctuation)mountains to improve our writing. 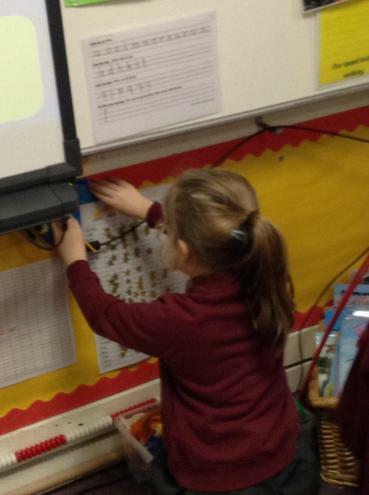 This week we have been developing our understanding of addition and subtraction. We have been learning to use objects, 100 squares, numbered lines and blank number lines to solve number sentences and word problems. 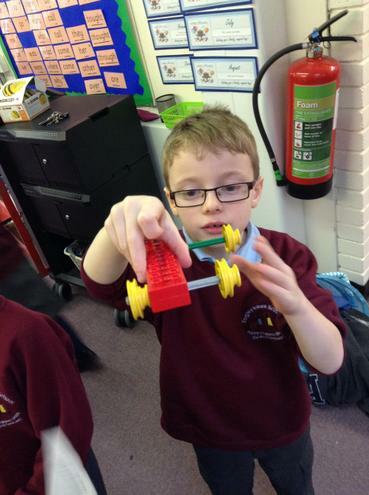 We have been revisiting our understanding of push and pull, developed an understanding of friction and learned all about 'fair tests'. 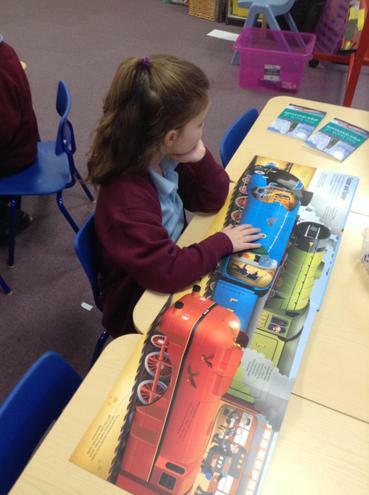 We have also found out all about George Stephenson and railway transportation. This week we have thinking about ways to improve our writing by using different connectives and openers. We have also read an alternative version of Cinderella called 'Alex and the Glass Slipper' in preparation for writing our own stories next week. Maths this week has been all about fractions and we found it a little bit tricky to start with! 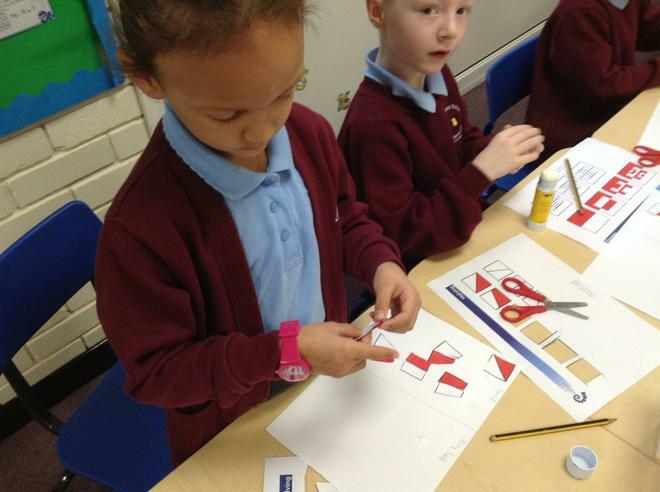 We looked at finding halves, quarters and then three quarters of both shapes and numbers. We made pizza pictures and had to make sure we shared all the toppings equally! 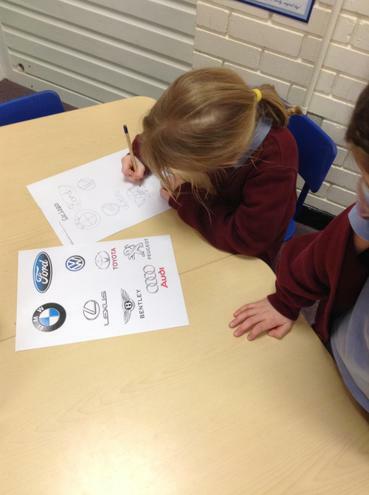 We have looked at car logos and designed our own - some of them would definately look good on the front of a car! 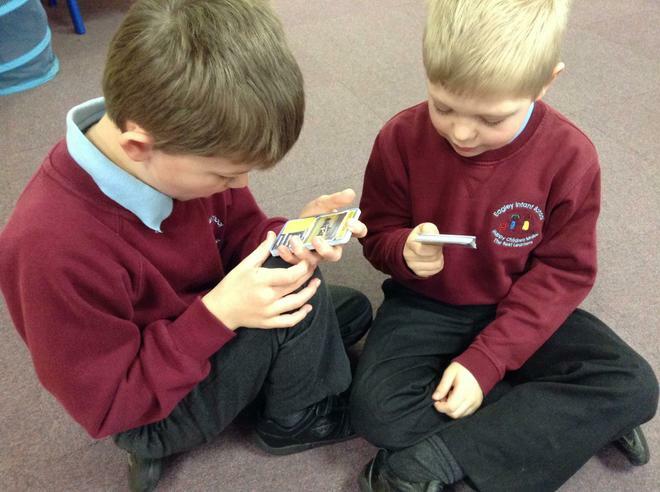 We also had great fun playing transport Top Trumps! In literacy this week we have been reading Cinderella and practising writing about the story using short sentences, long sentences using different connectives and writing speech inside inverted commas. 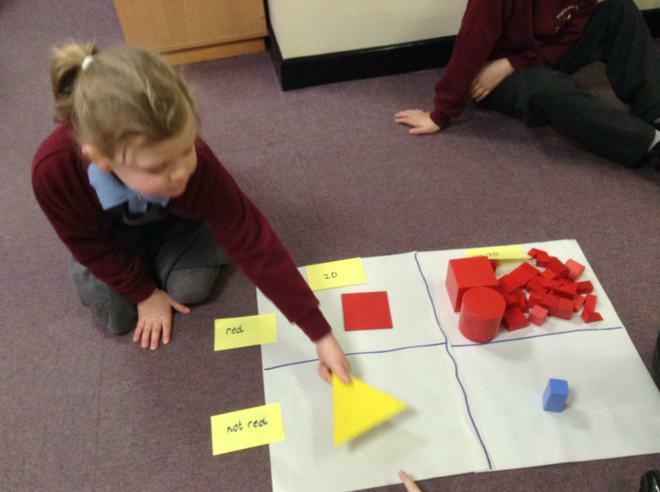 In maths we have been sorting shapes and data using Carroll diagrams. 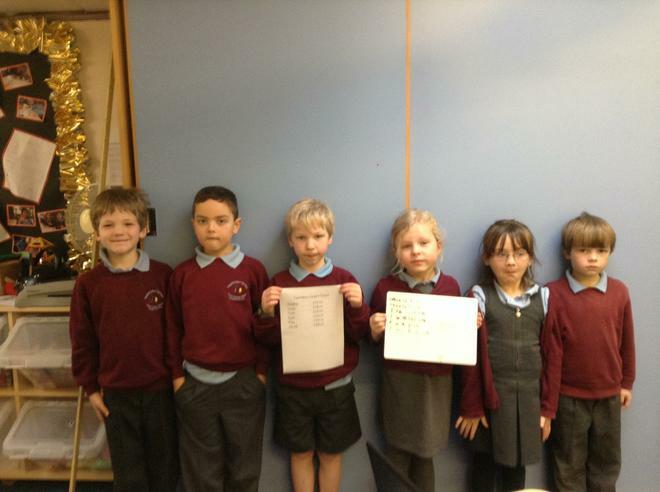 We have also been collecting data in tally charts to test a hypothesis and we have created pictograms and bar charts displaying our findings. What different types of transport are there? 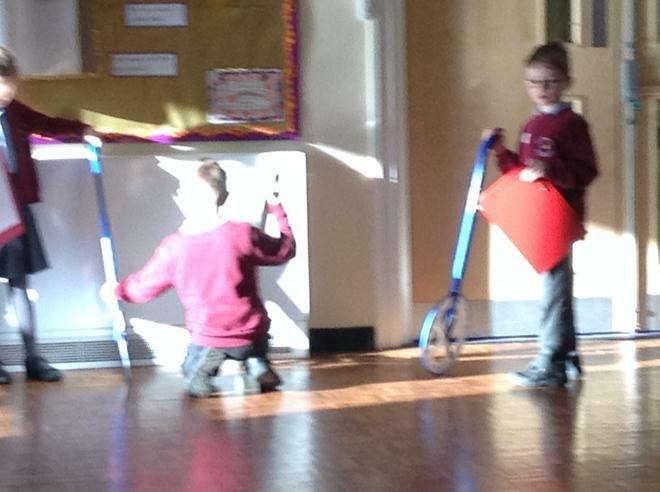 Our new topic is all about transport. 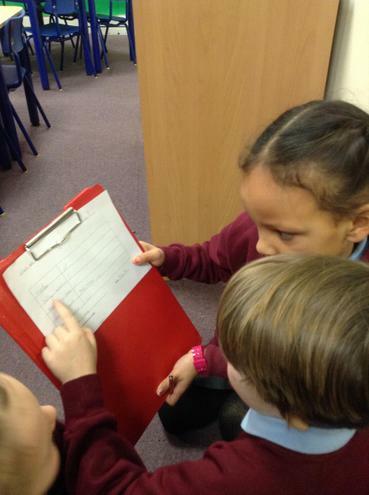 The children recalled all the different types of transport they could remember and then developed questions about transport to lead our learning. 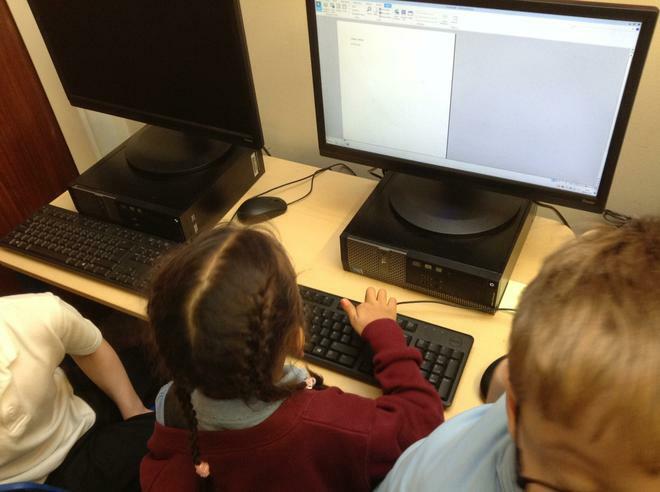 We have been using our keyboard skills to type these questions. 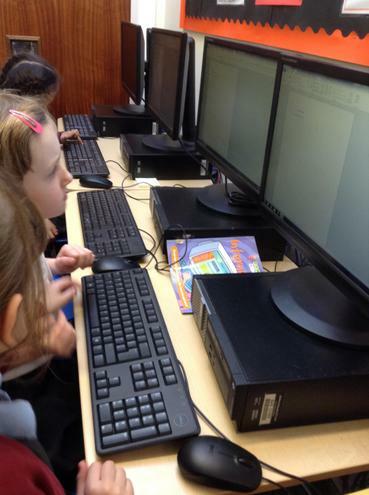 We are now becoming confident in typing capital letters and familiarising ourself with the keyboard. 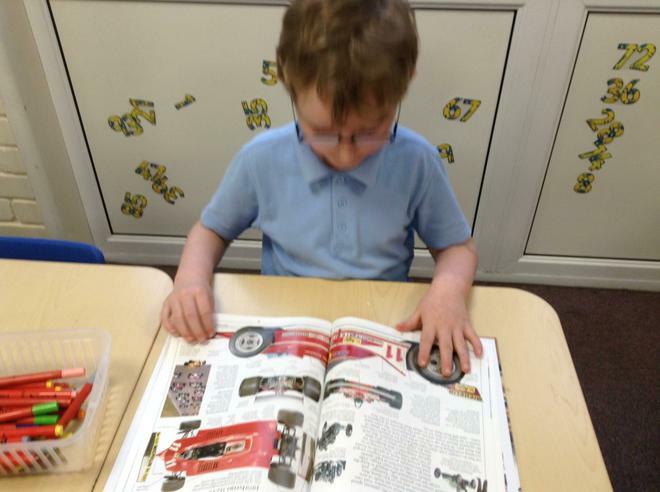 Some children wanted to know how different vehicles worked, how fast they could go and how they have changed over time. 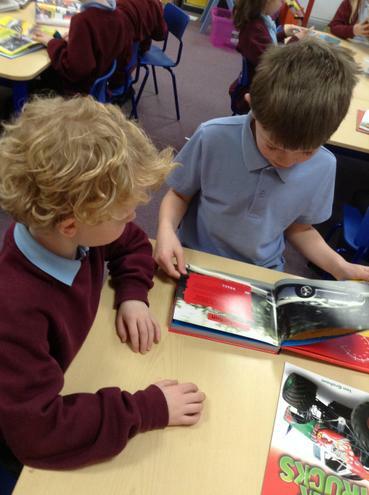 We have used books to research different types of transport and important people who have influenced development in the past and the present. 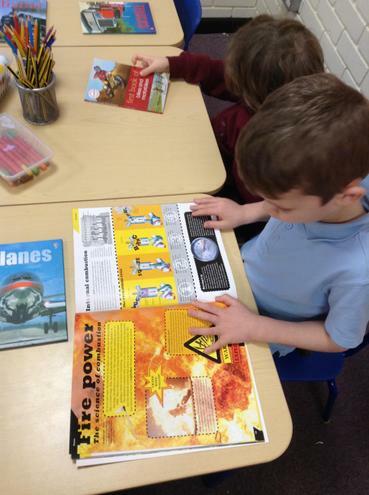 All of our research has helped us develop a class fact file. 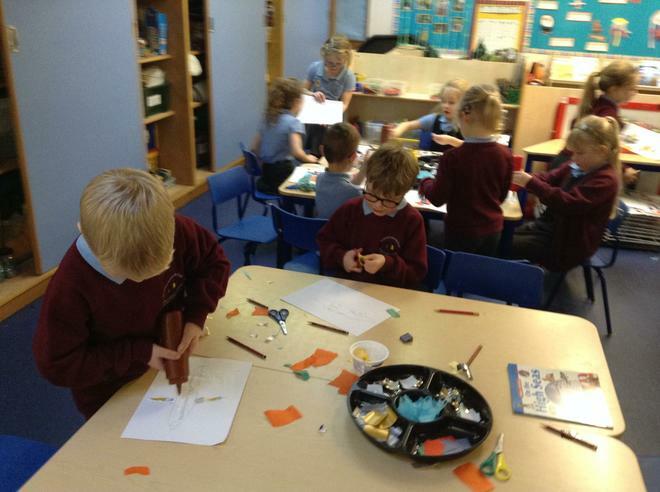 We have also been using construction to build transport models and drawing different types of vehicles and collaging our pictures for display.